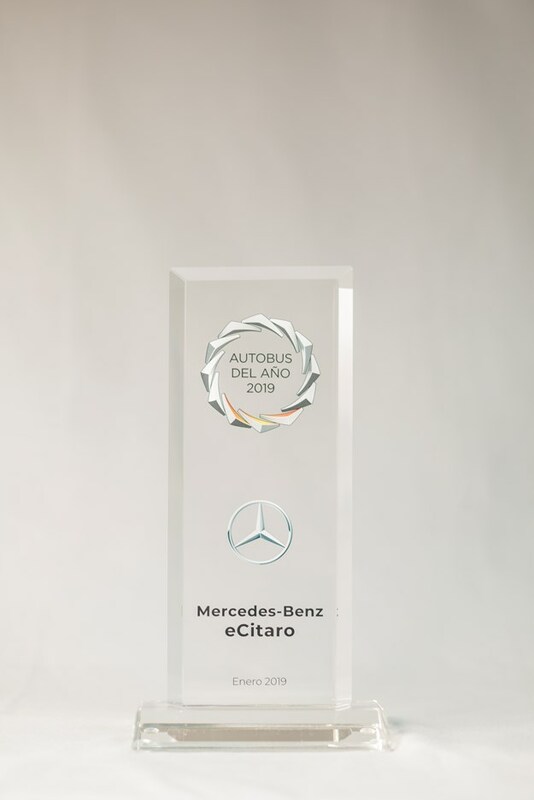 THE MERCEDES-BENZ eCitaro fully electric bus – which debuted last year at the 2018 IAA Commercial Vehicles Show in Hannover, Germany, with much fanfare – has been crowned City Bus of the Year 2019 in Spain, it’s reported recently. The eCitaro fully electric bus has been crowned Spain's City Bus of the Year 2019. According to the company, this is the "next big success for the Mercedes-Benz eCitaro", which has since debut started to be rolled out across various operators throughout Germany for regular-service bus routes. The Awards’ jury was made up of 46 experts from transport companies and associations, and the vote is run by the Editec publishing house. 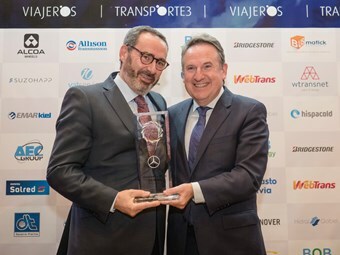 The victory in Spain is already somewhat a tradition for Mercedes-Benz: last year, the Tourismo coach won the accolade Touring Coach of the Year. Mannheim, Germany, is the birthplace of the eCitaro and it was also where the first fully-electric, series-production urban buses were delivered to customer Rhein-Neckar Verkehr GmbH (RNV). According to the company, the new eCitaro "…raises electro-mobility for city buses to a new level – and this also applies to the safety level of the fully electrically powered bus." Well before delivery of the first customer vehicle, everything was prepared for the introduction of high-voltage technology, from the training concept for employees to an extension of the rescue guidelines, the company says. This means that right from the start, the eCitaro is a fully fledged part of the integral safety concept of Mercedes-Benz, it states. 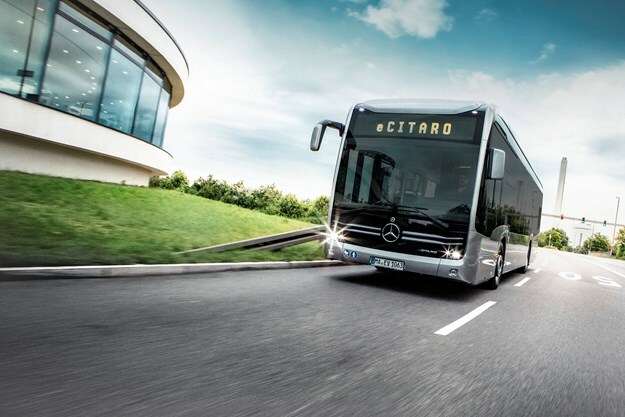 Electro-mobility and high-voltage technology are governed by their own rules, which is why Mercedes-Benz offers an all-round service for the new eCitaro: the service brand Omniplus has developed a specific training concept for the employees of transport operators, it explains. A specially equipped demonstration workshop shows the hardware required for safe handling of high-voltage components. In parallel with the introduction of the eCitaro, the rescue guideline for Mercedes-Benz buses had a chapter specially added for the eCitaro. The on-board voltage of the eCitaro can be up to 750 volts – which means that not only workshop personnel, but also the rescue services must be prepared in advance, according to Daimler. The guideline informs the latter about the locations of the high-voltage components, and the positions of the emergency cut-off switches next to the driver's seat and behind the charger socket flap. Operating these switches and turning the ignition key makes the eCitaro voltage-free. All electrical circuits are interrupted, and the voltage declines. Rescue services can then go into action in safety, it explains. All high-voltage lines in the eCitaro are coloured a distinctive orange and are particularly resistant, or they are routed through an orange sleeve. All high-voltage components are marked with the prominent, bright-yellow warning symbol for high voltage. 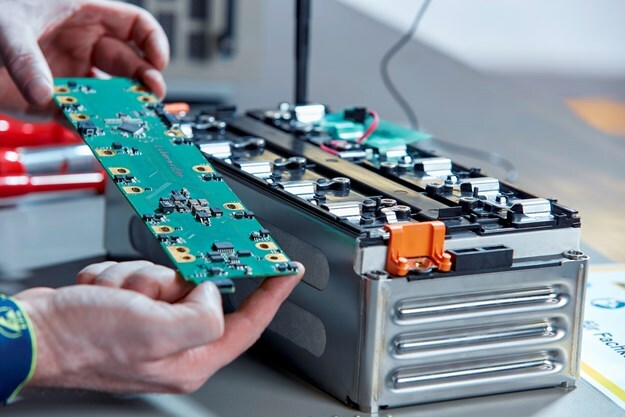 Another aspect of the specific safety concept for the eCitaro is the impact-protected location of the battery modules in the rear of the electric bus, it adds.